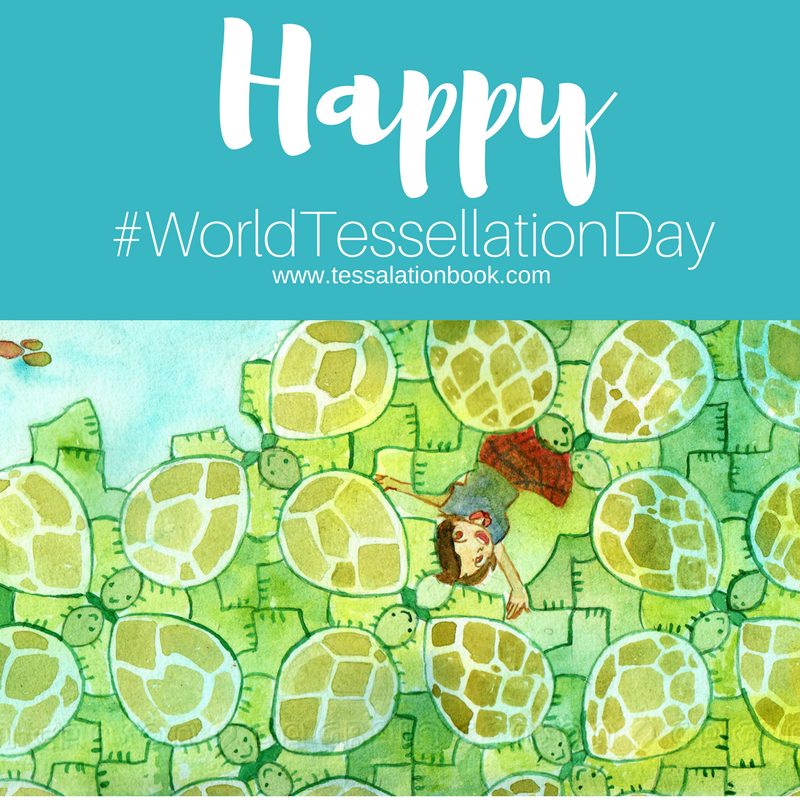 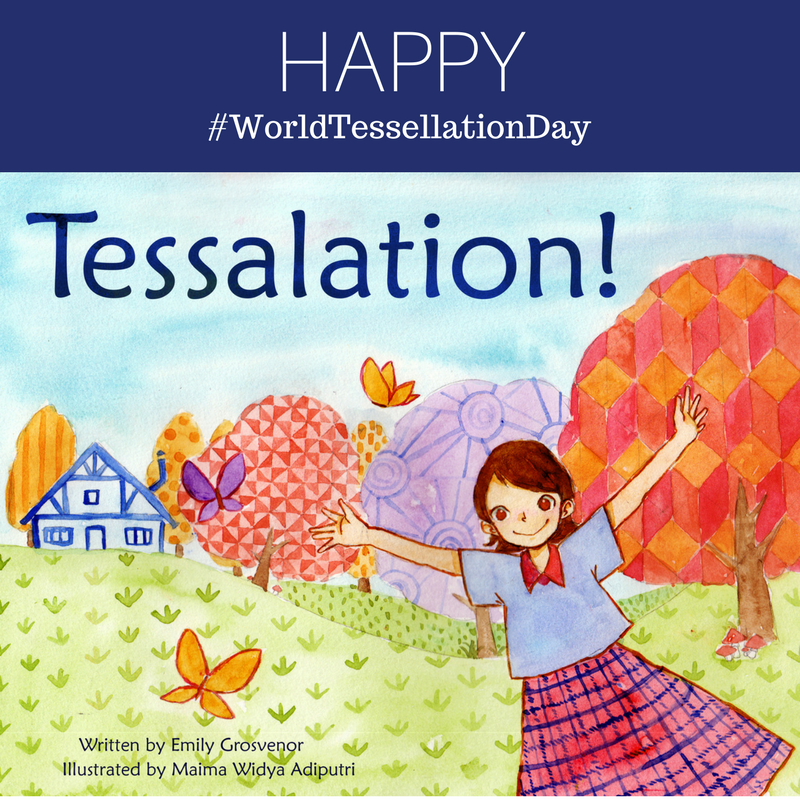 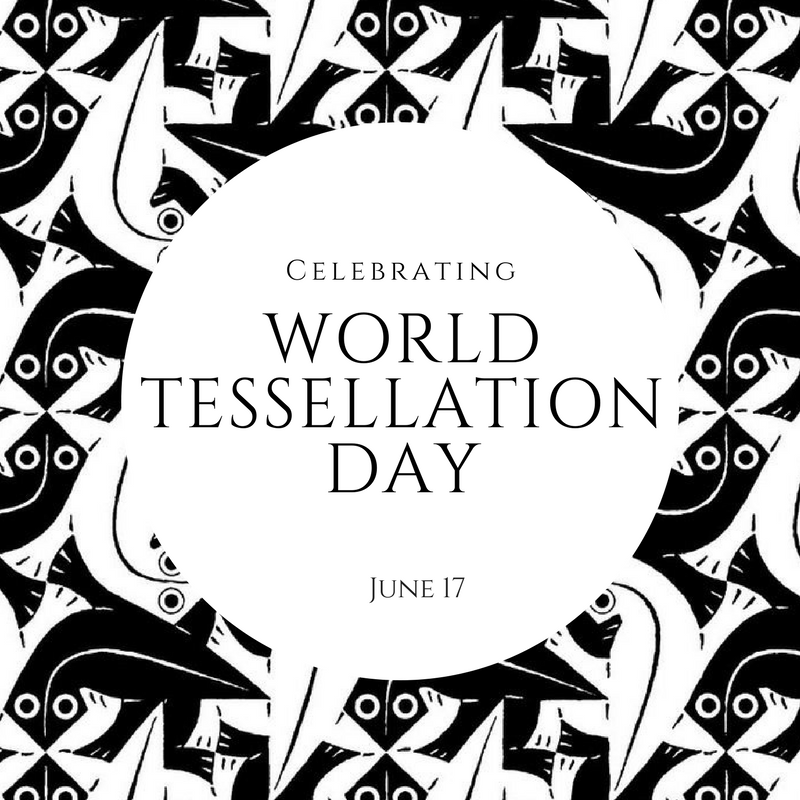 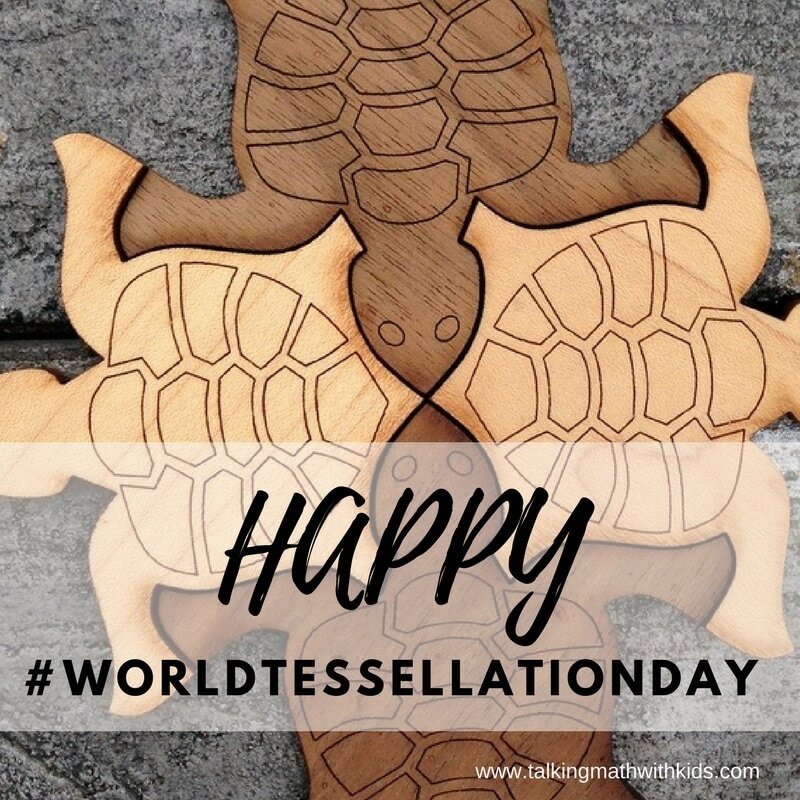 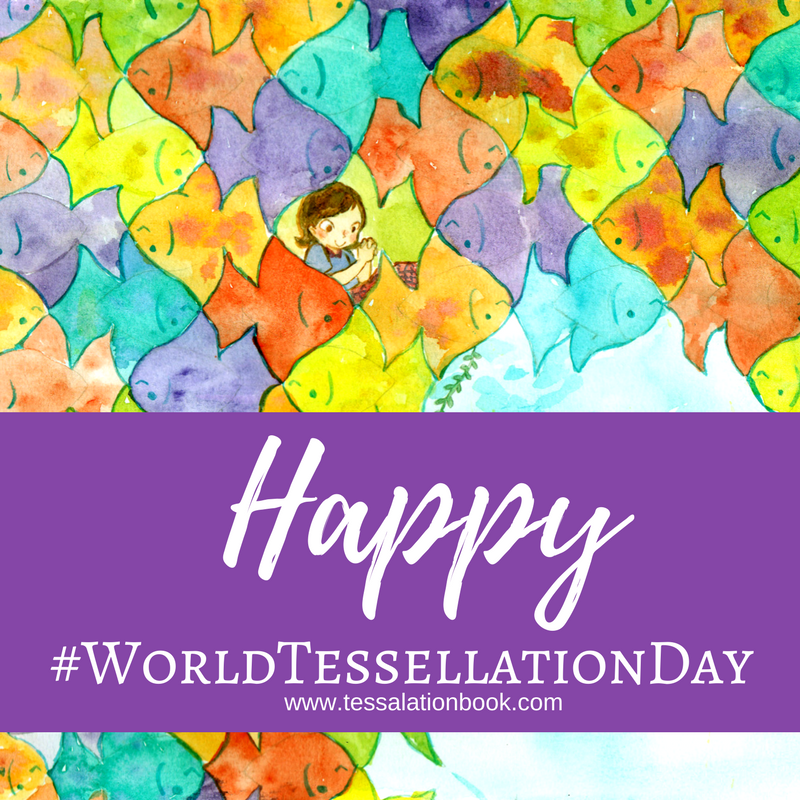 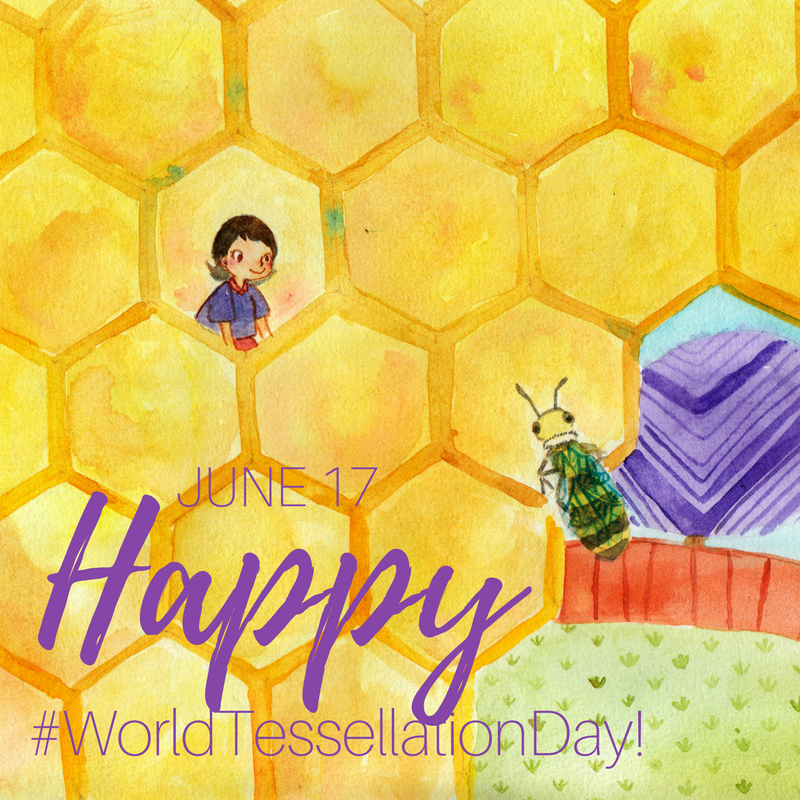 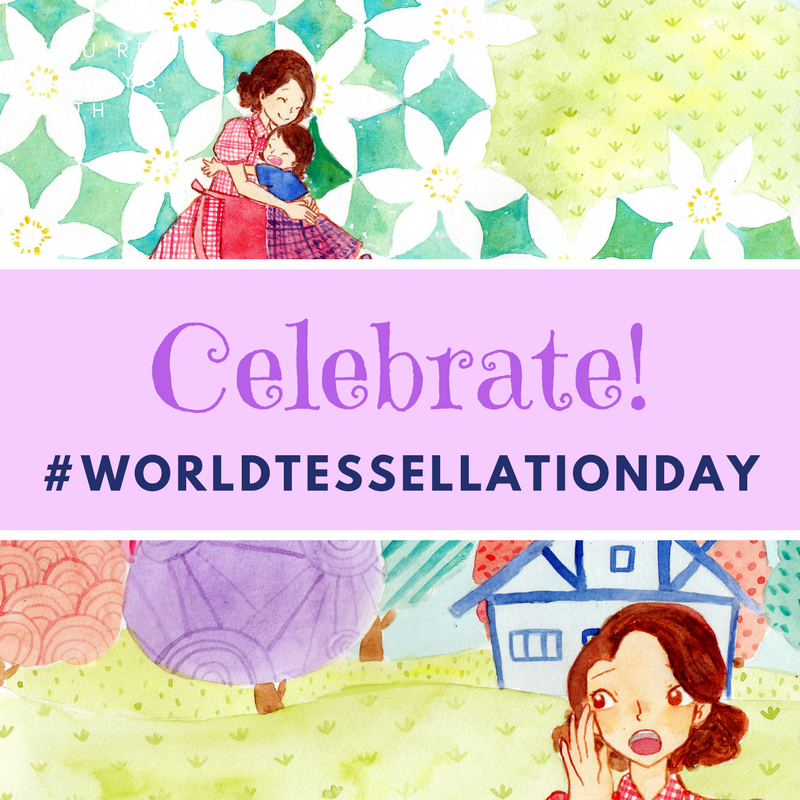 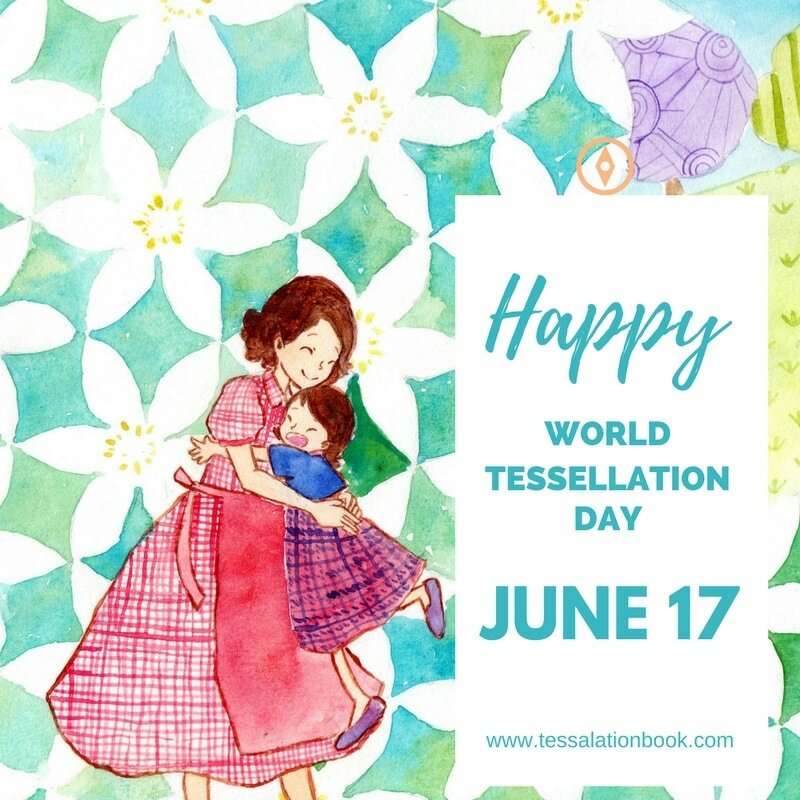 JUNE 17 is #WORLDTESSELLATIONDAY! 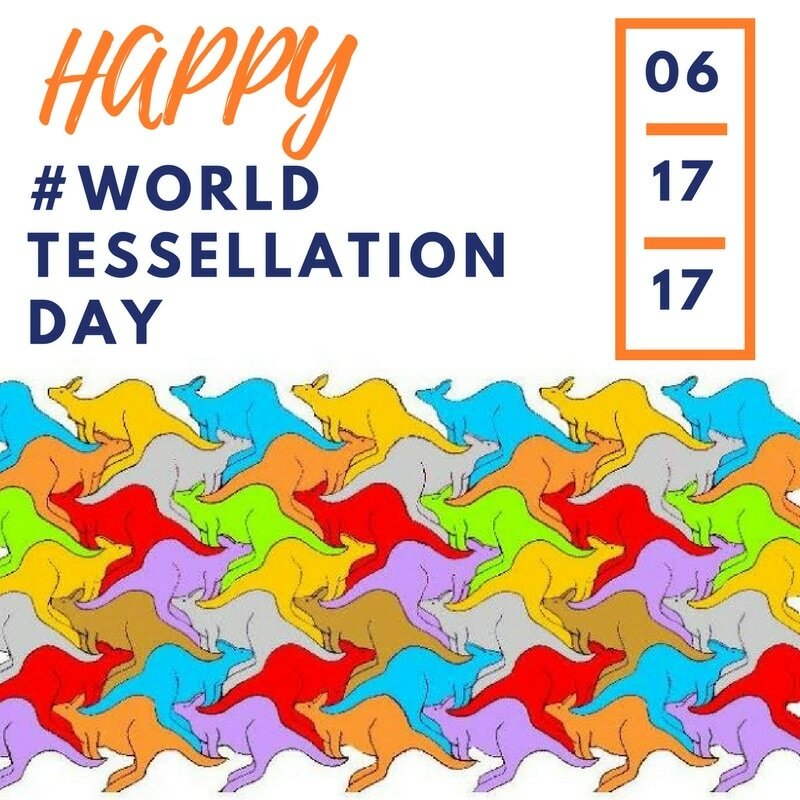 Here are some images you can use to celebrate. 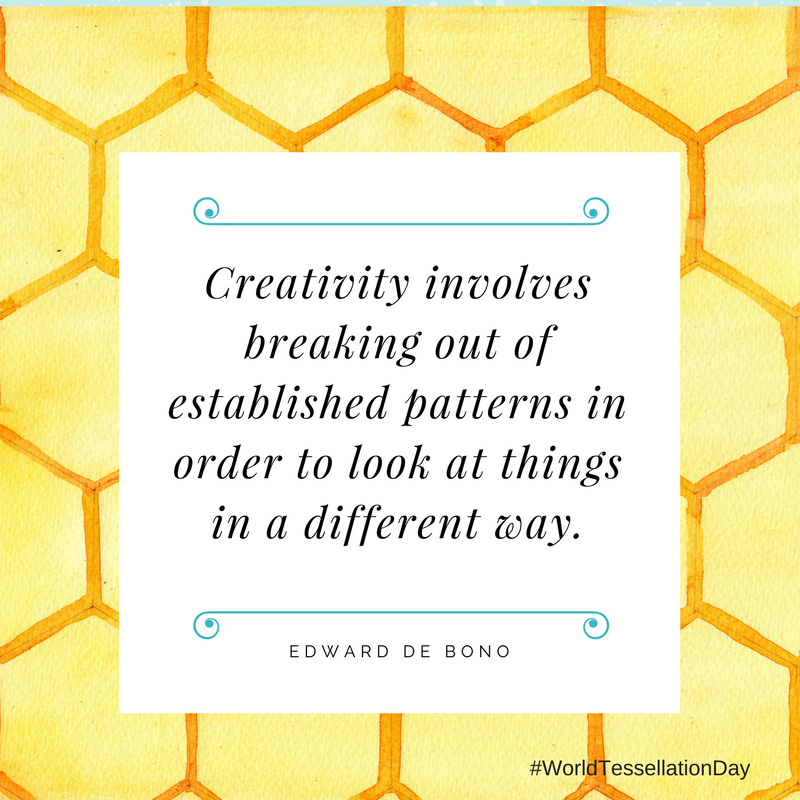 If you're looking for some fun ways to post, here are some ideas.